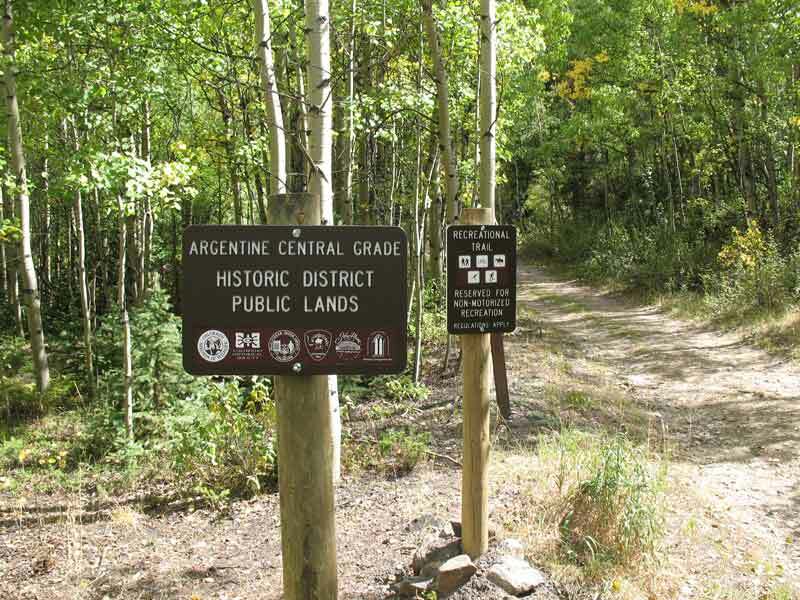 On are way home we stopped in Silver Plume; but, this time it’s not about the Georgetown Loop but the Argentine Central that is in our sights. We don’t have allot of time; but, we park our car at the base of the old grade and start a short hike up the mountain side. 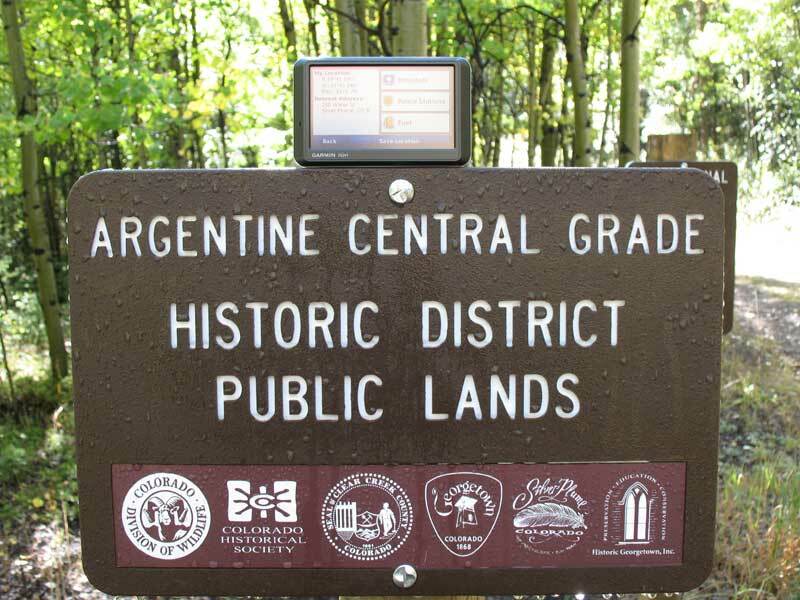 I will stop at several locations not to just take a photograph of the old grade; but, to also record the GPS and Elevation information at each point. We will only get in about a 1/2 mile before we turn around but we will be back someday to push farther and farther up the grade. Day 2 of our long weekend sees the most Ghostfanning. 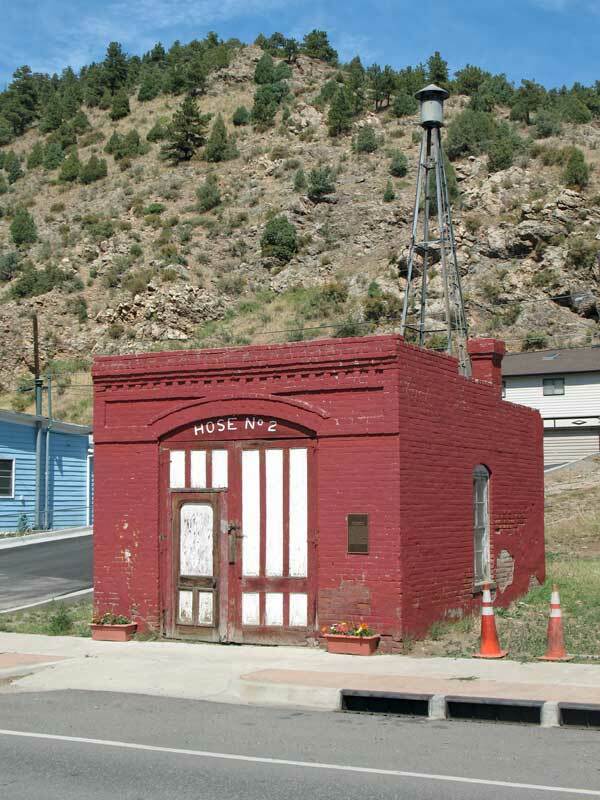 Our first stop is in Hartsel, CO where we stop to take several photographs of the Colorado Midland Depot, Section House, and Outhouse that still survive here. The Depot was moved here from Buffalo Springs. 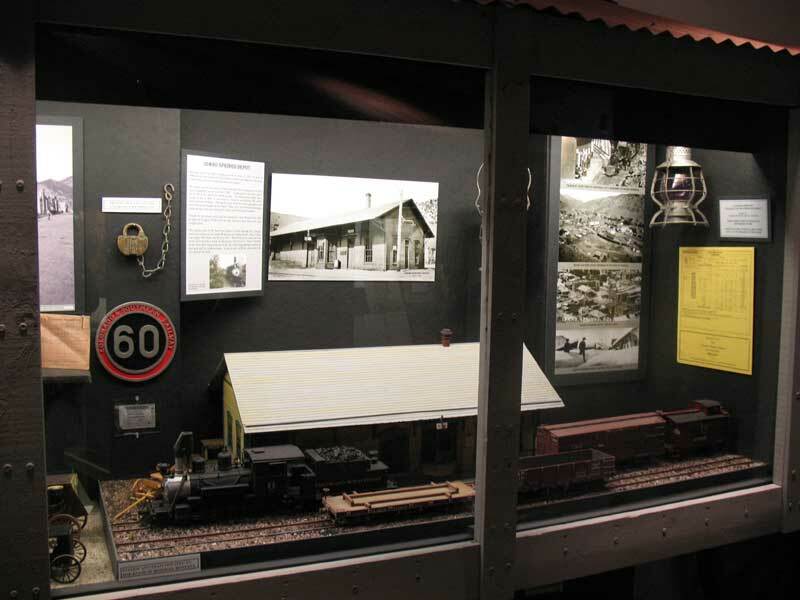 It was originally (1900) a school house and today holds many items from the DSP&P, CM, and C&S railroads. 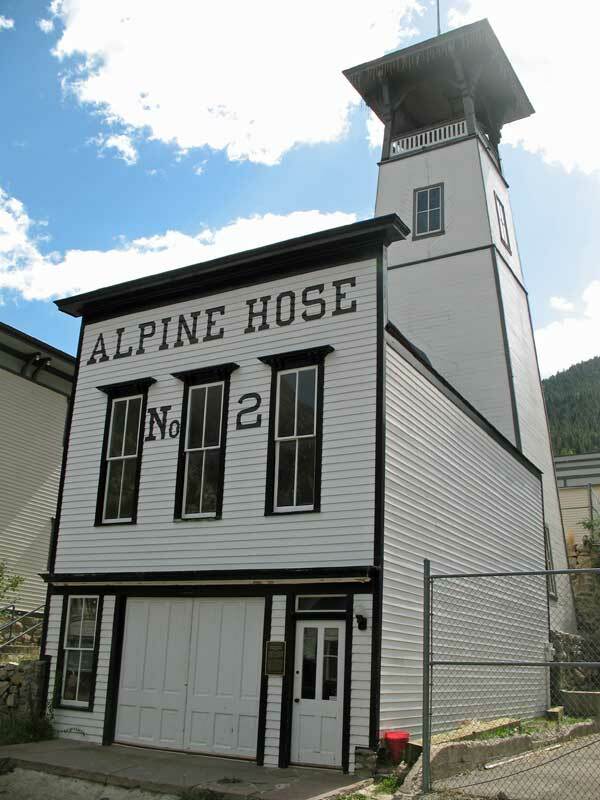 The Water Tower is also authentic, it’s the RGS water tower from Ophir. 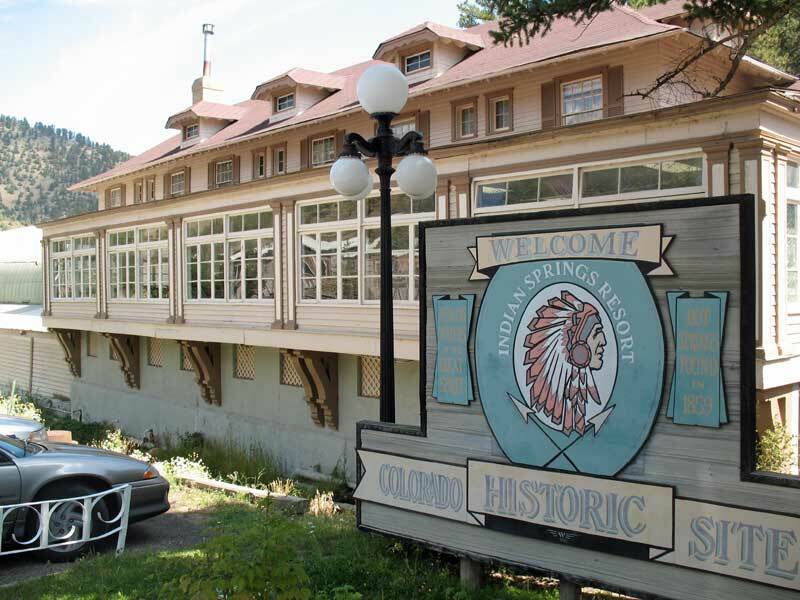 We will also walk around in Breckenridge before the rain (and snow later that night) to locate some lesser know pieces of RR history that are still here. 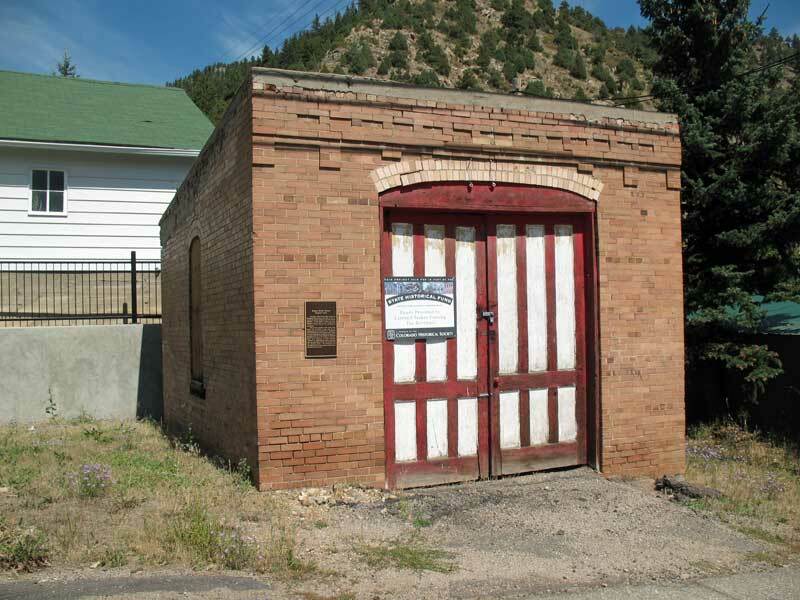 One of those finds is this building which was built 1909 right on Main Street and was the home of J. E. Sayres; the C&S Railroad Agent of Breckenridge until 1905. Well, last weekend Lisa and I finally got a chance to get out of town for just a few days so we rented a place up in Breckenridge for two nights. 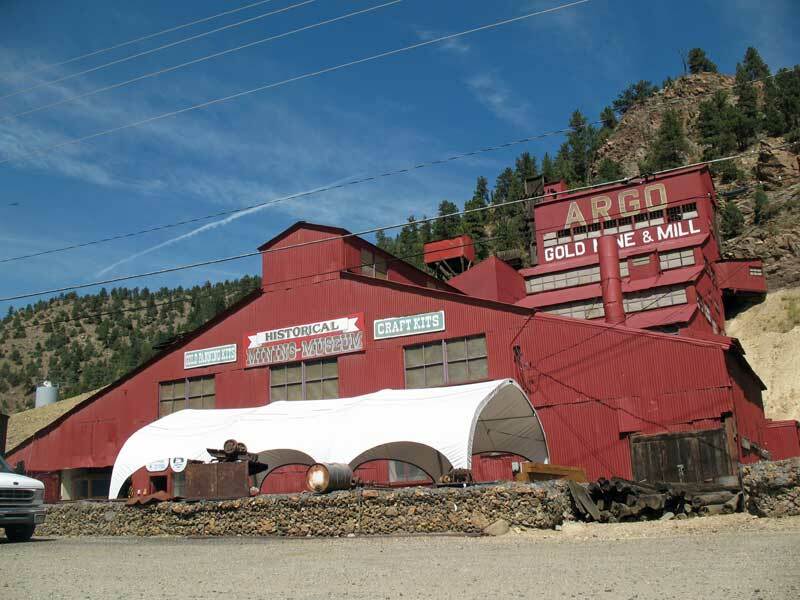 We took our time getting there making several stops along the way including a stop in Idaho Springs. They have a Visitor Center like most towns here in Colorado and we stopped by the gather some material and I decided to check out the history museum. 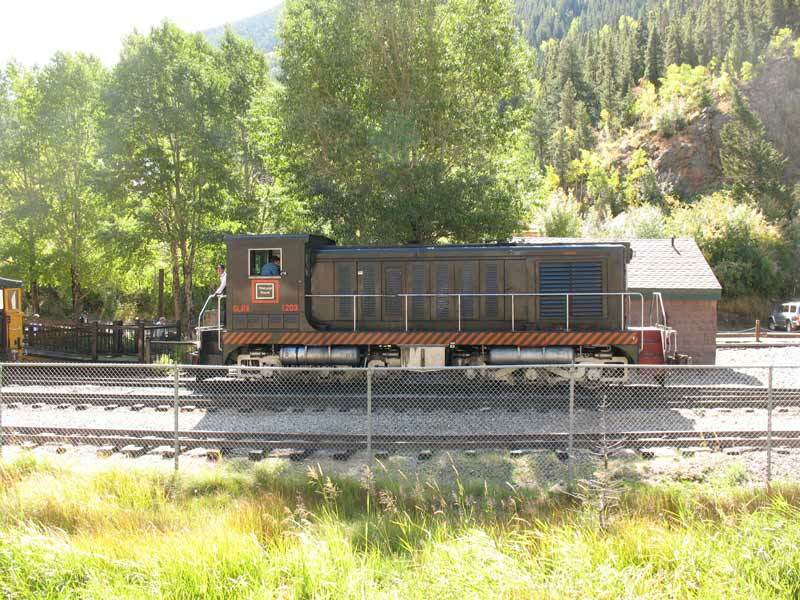 Well, if you know anything about Railroads in Colorado then you know Steam passed through here and they had a nice display about that history.